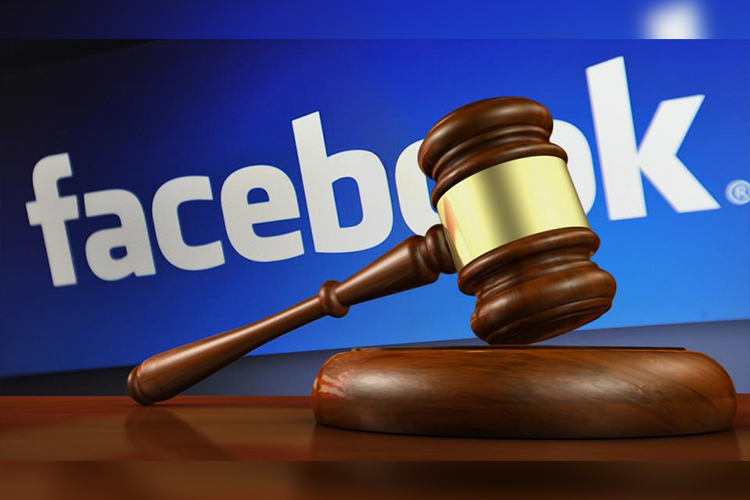 Following widespread criticism and intervention by the British parliament, Facebook will now be probed by the attorneys general representing the US states of Massachusetts and New York. The two attorneys general have announced a joint investigation to look at Facebook’s role in the illicit “harvesting” of the private data of over 50 million American voters without their consent. Hitting out at the lack of a solid or convincing response by Facebook, Schneiderman said that companies like Facebook which thrive on user data are responsible for protecting this data as well as informing them where this data exists. He added that the company is to be held responsible for breaking the law. 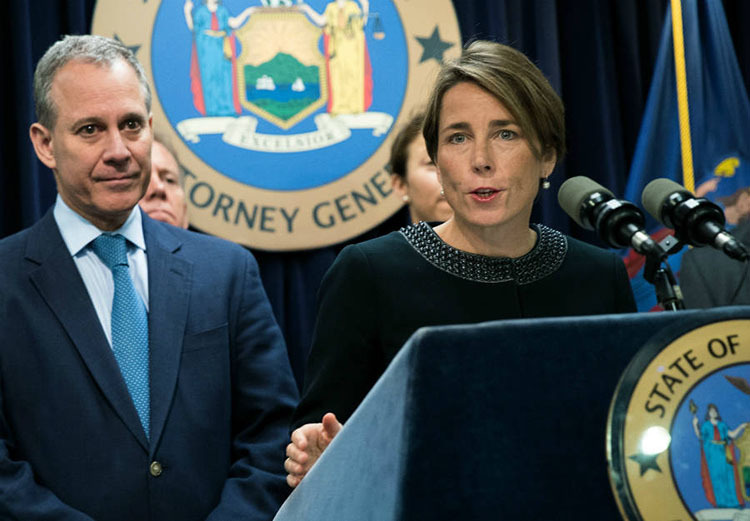 While speaking to The Verge, Healey said that companies which hold large volumes of data are legally obligated to protect it from being stolen or misused. She added that the probe is aimed at finding out how was the data shared by Facebook and which steps were taken to prevent misutilization. Massachusetts and New York are the third and the fourth states to announce formal investigations into the Cambridge Analytica case after former employee Chris Wylie spilled the beans on the company’s nature of work. Pennsylvania and Connecticut had announced similar probes when the news came out the past Sunday.